Posted on: 22 February/ Posted by: Alice Pearl/ No comments. 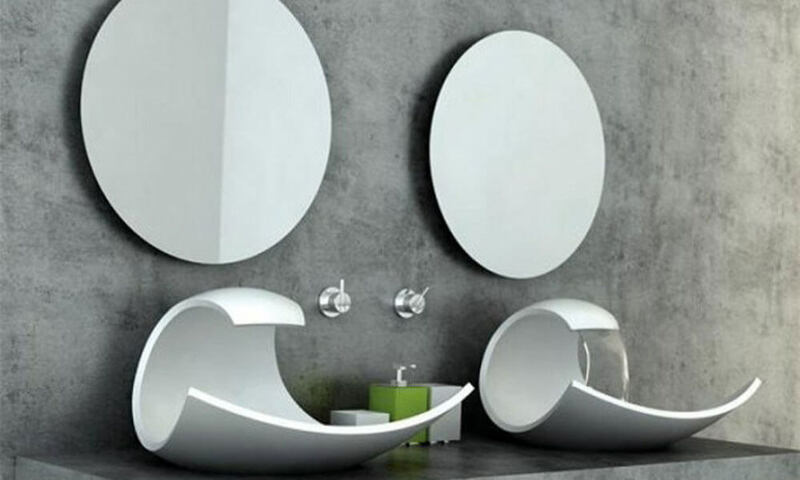 Decorating a bathroom is not an easy task. We need to pay attention to design and style and at the same time to make sure all appliances fit perfectly into space. However, a new trend began in the sphere of design and decoration of the bathroom sink with impressive graphics décor and unique sink. 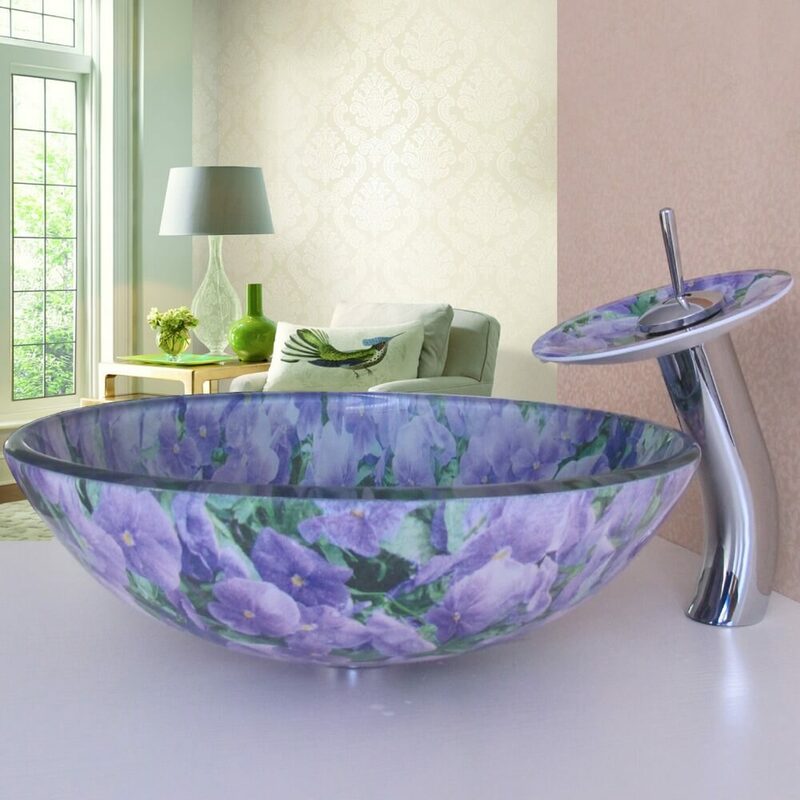 If you made an effort for your bathroom to look elegant and one color dominates it, sink with colorful graphics will be a perfect decoration for the bathroom. Such detail will give the area a contemporary, modern look with a touch of creativity. 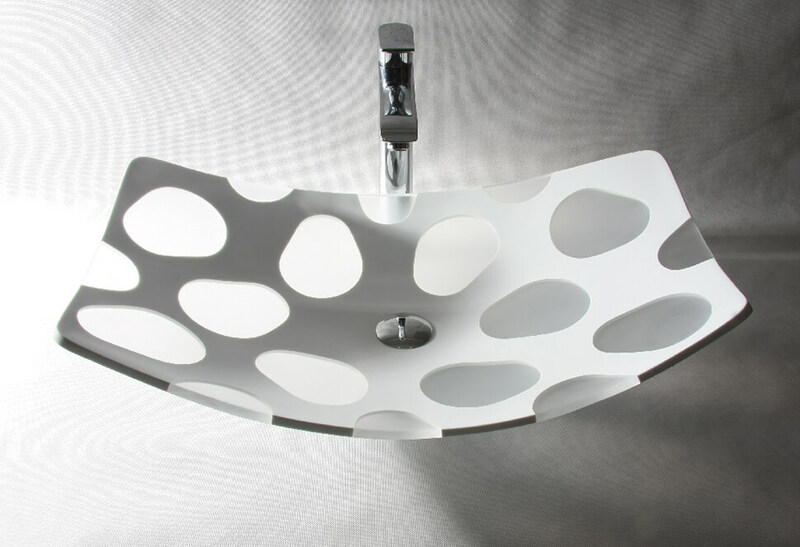 Ceramic sinks with templates offer many advantages. Easy to maintain, they look spectacular, daring, original and colorful prints is a charming detail. Most importantly they have a long lifetime. 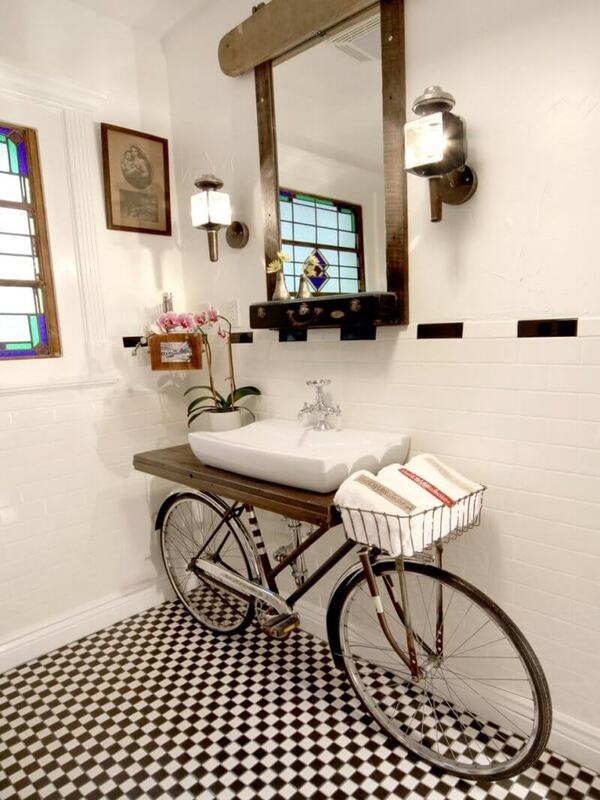 Be creative and edit your bathroom in a different way. 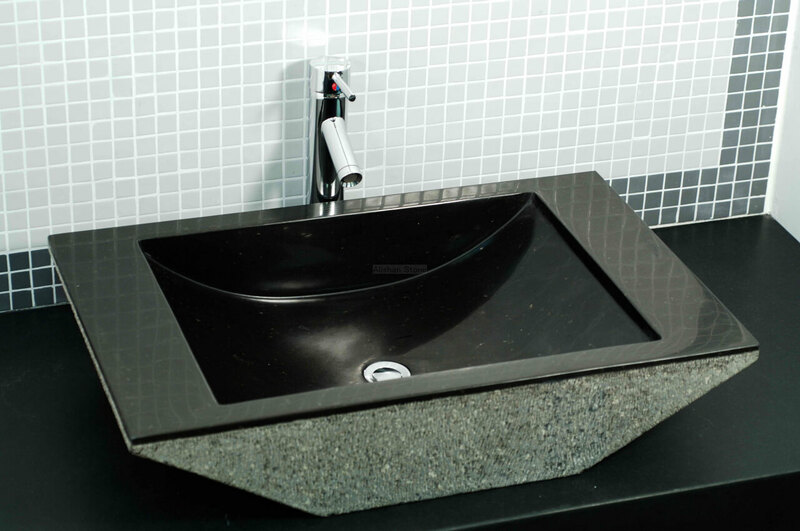 You can decide for unusual surface-mounted washbasins or those with cabinets. 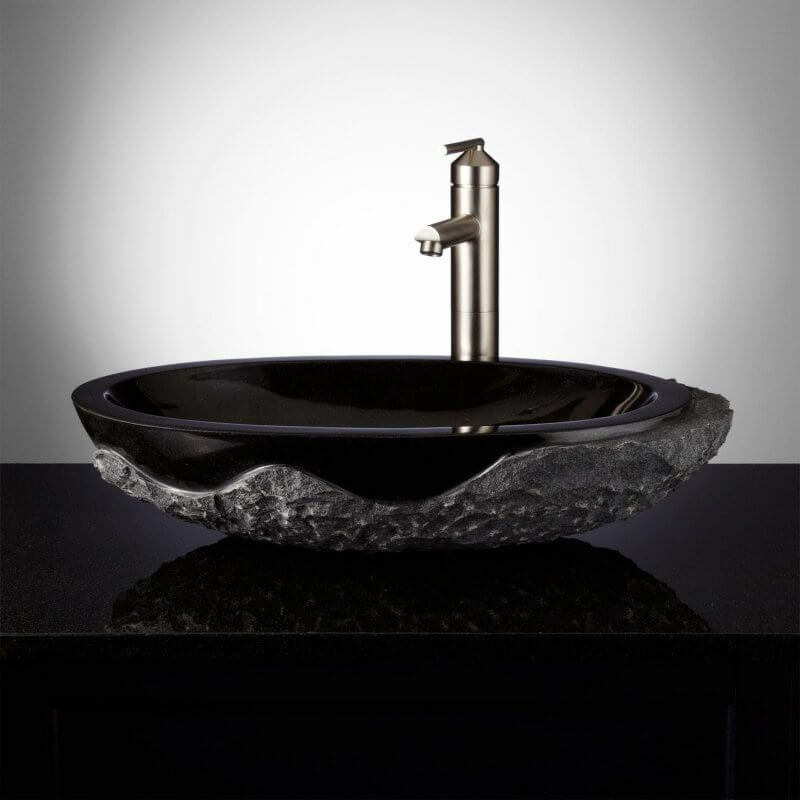 When designing a bathroom, one of the first things that architects take into consideration is the sink. After all, that is the first element that will be noticed. We can choose a format that can be rectangular, square, round or abstract. It’s up to your imagination. 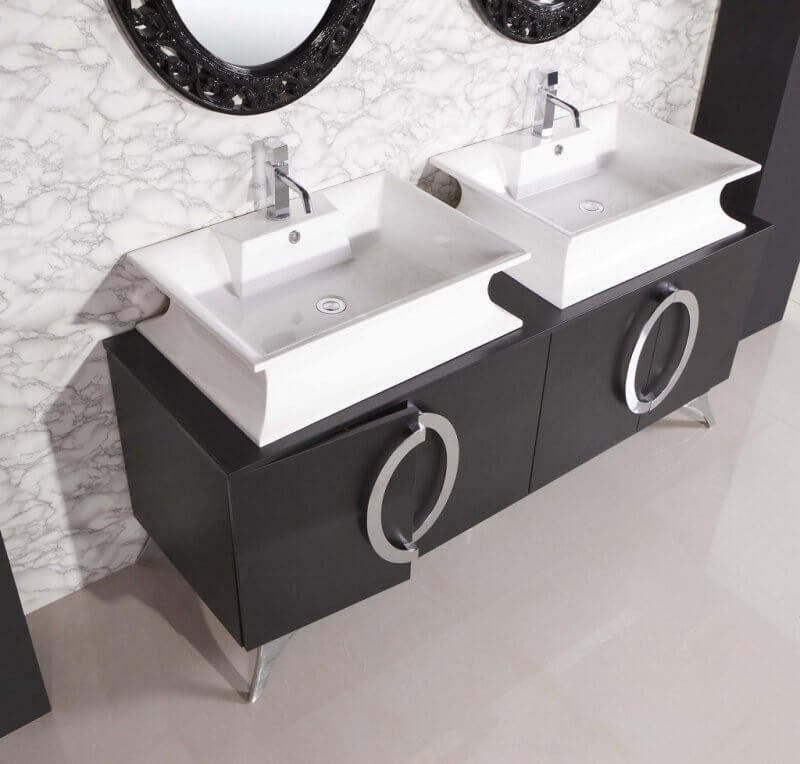 Washbasin or a sink is part of sanitation which is installed into bathrooms and should be practical at the fist place. 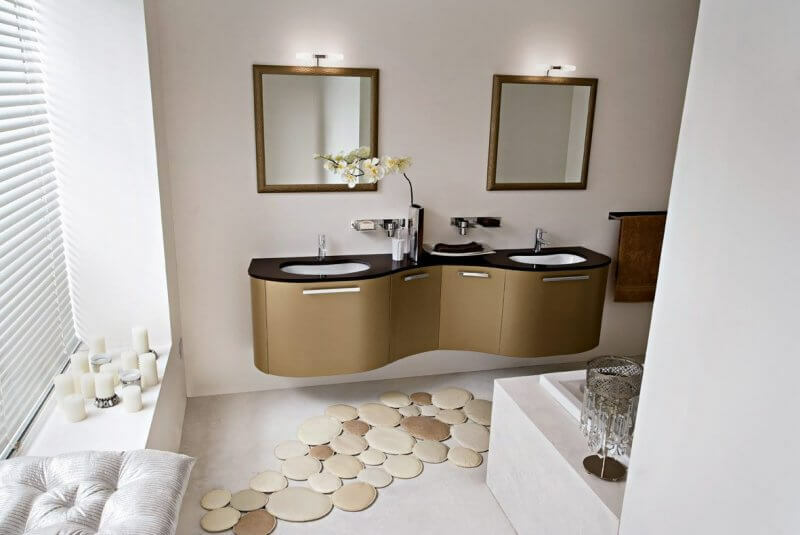 Selecting the right sink that fits with the style and arrangement of the bathroom, you can create a modern, attractive and sophisticated bathroom look. 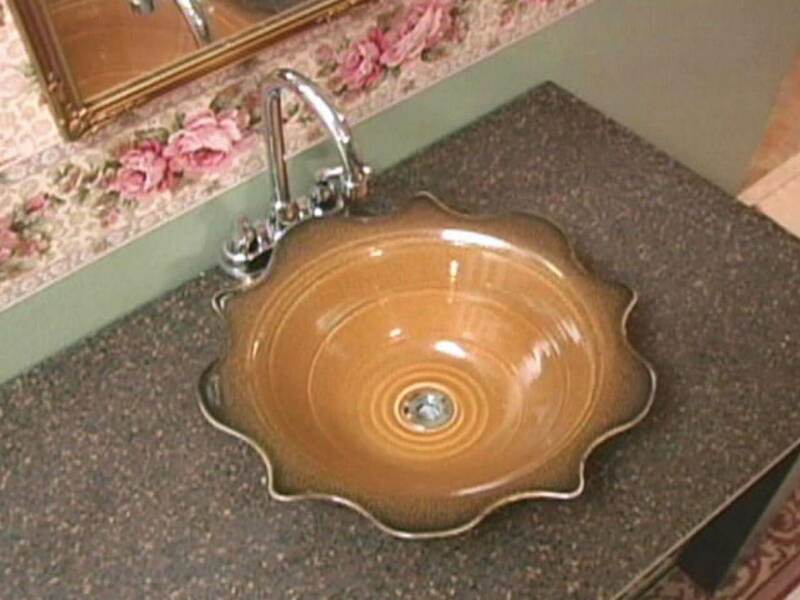 Sinks are made in various sizes, shapes and colors and different materials. 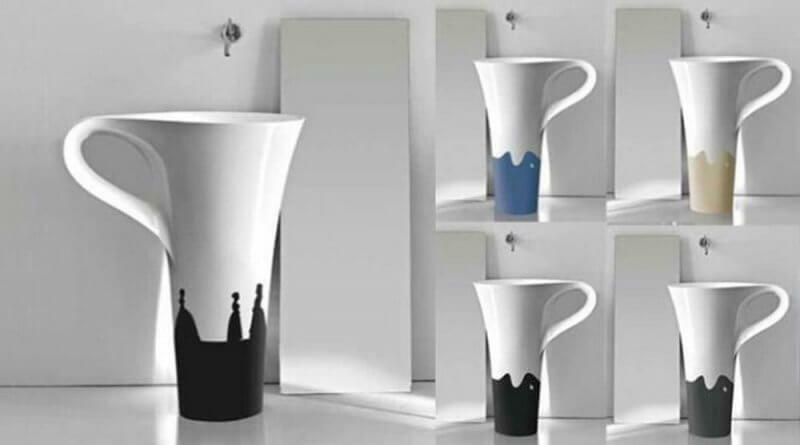 Glass, strong plastic, ceramic, marble, storm, stainless steel. They are decorated with multicolored pebbles, shells, tiny crystals, which resemble the dark water in the moonlight. Motifs or patterns such as, for example, flowers, freckles, curve lines will make them look remarkable. 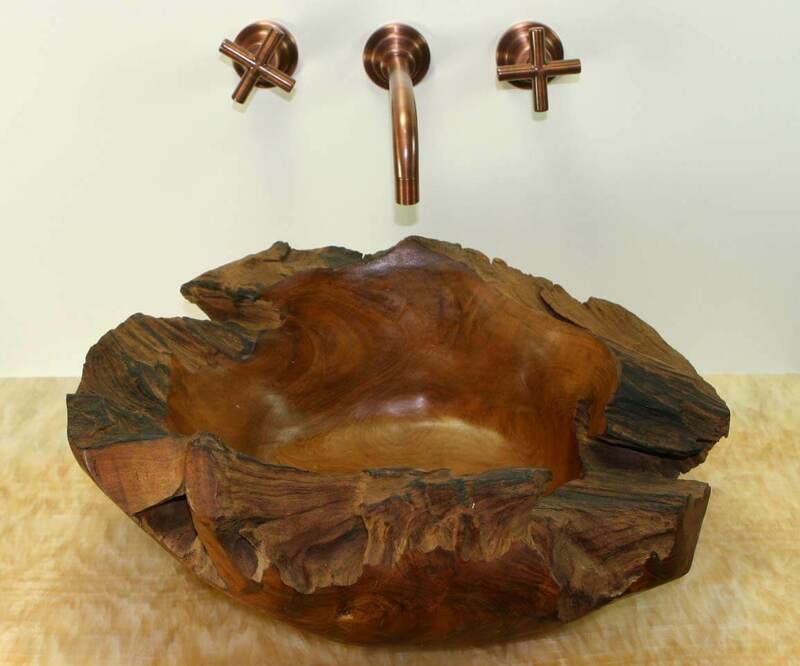 Sink made of wood is always a good choice for classic style furnishing bathrooms. This type of sink creates a natural look and pleasant bathroom’s atmosphere. 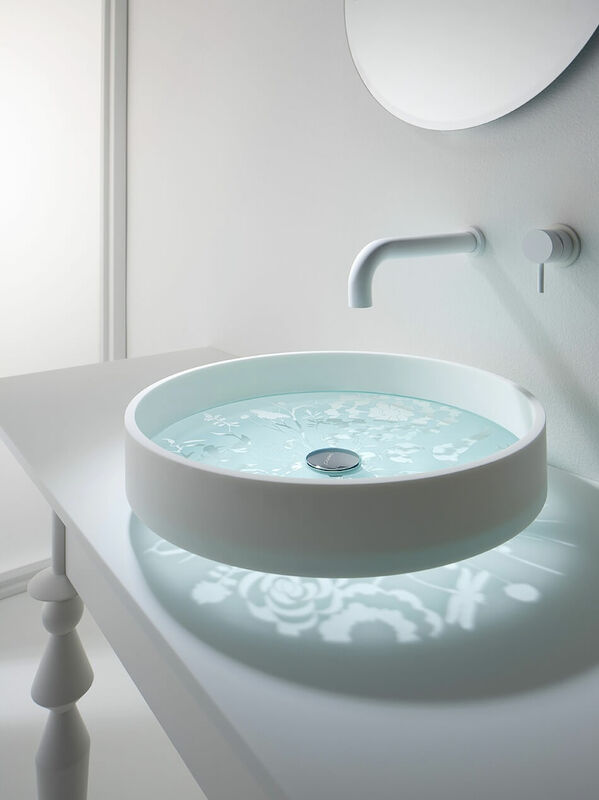 Besides classic ceramic sink with a porcelain glaze, which is usually implanted in the bathroom glass sinks, can be transparent, sanded or in various colors. 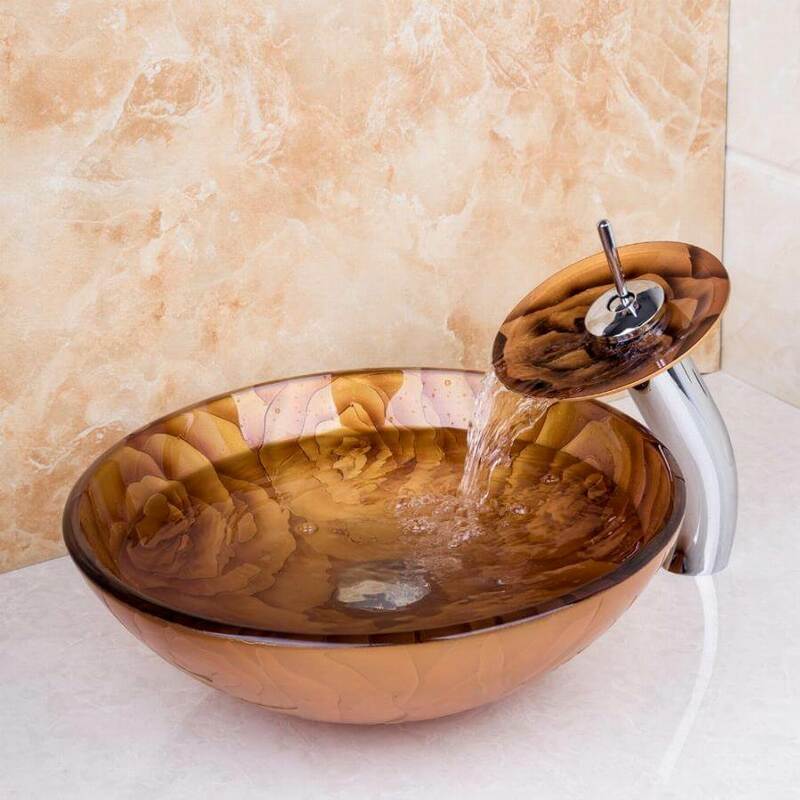 This attractive sink will add beauty, elegance, and freshness into any decor. In addition to standard square and circular shapes, there are also unusual sinks that have a shape similar to a bowl. 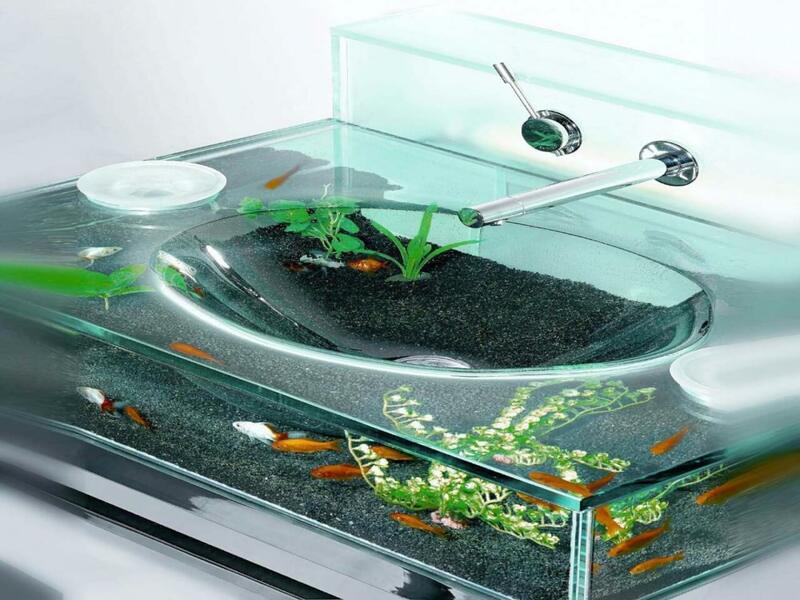 They are not too big, and the bathroom looks elegant and luxurious. 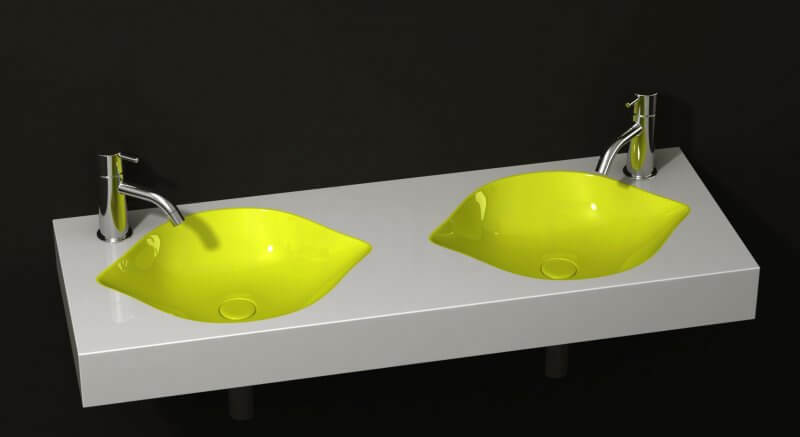 Sink hooked up on the wall is the classic solution for the bathroom. 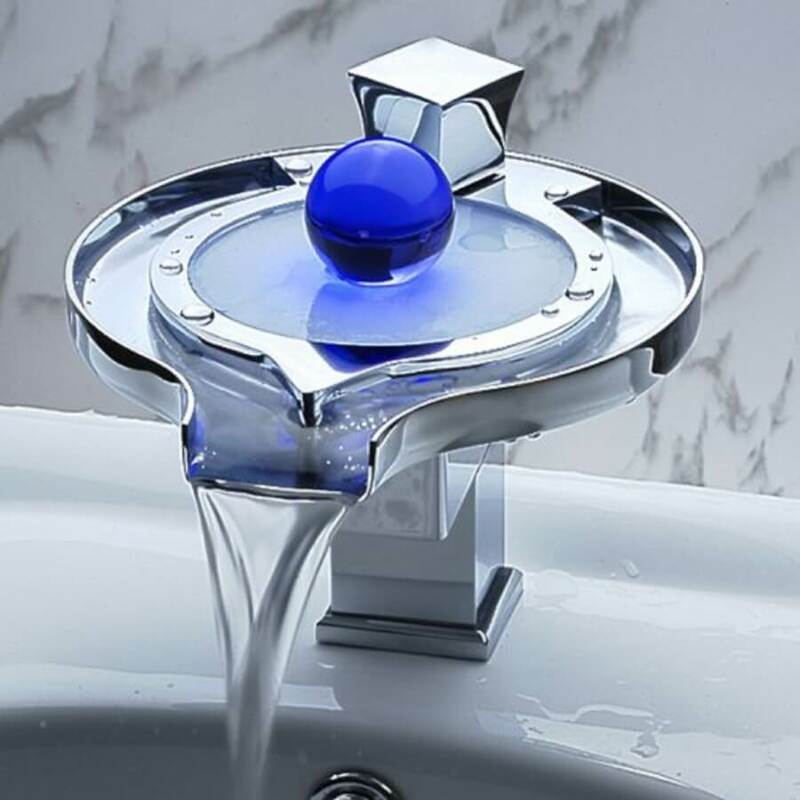 This sink can be installed at a height that suits you. 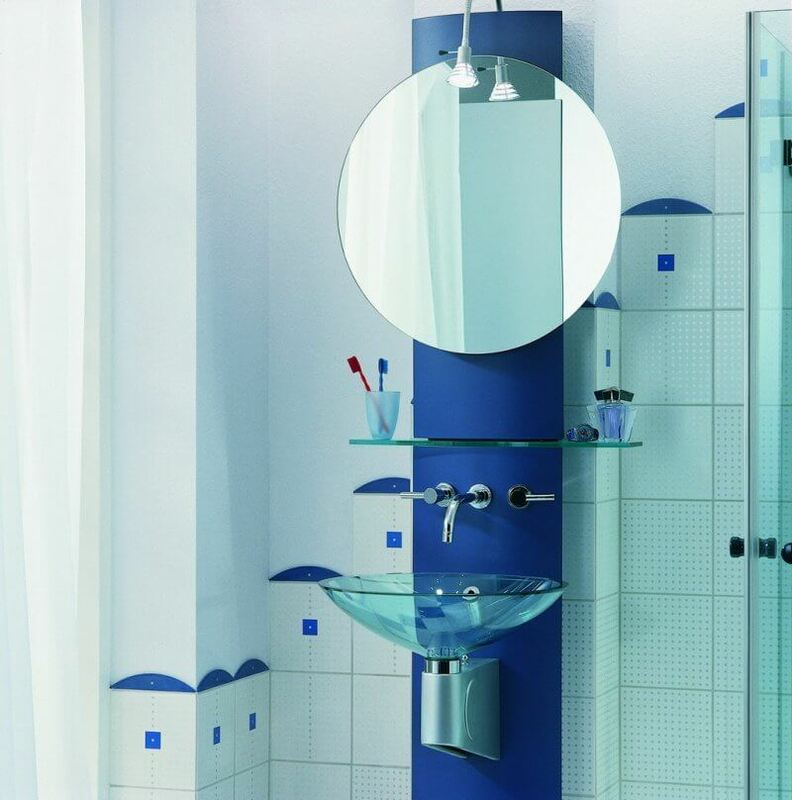 Large wall tiles are an interesting framework for the sink, and the rectangular mirror will add a touch of elegance to the room. 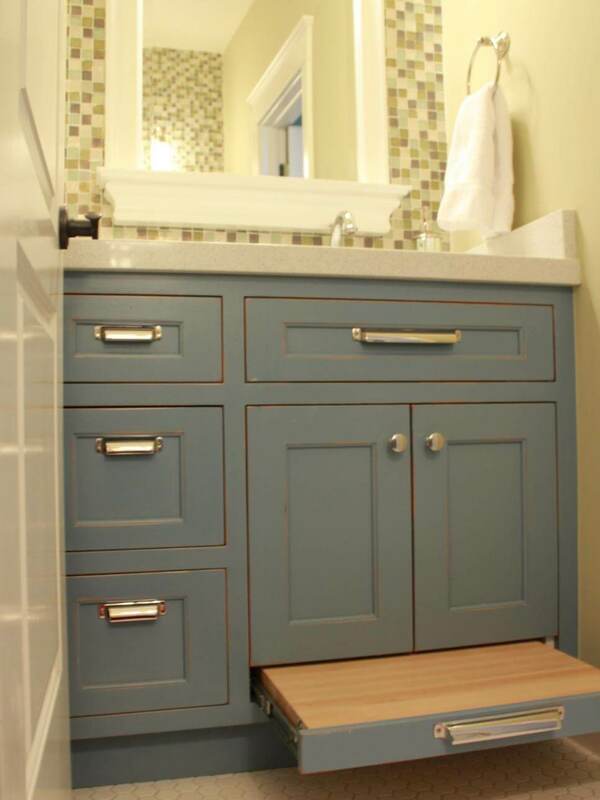 Bathroom cabinets that have a built-in sink are very practical. 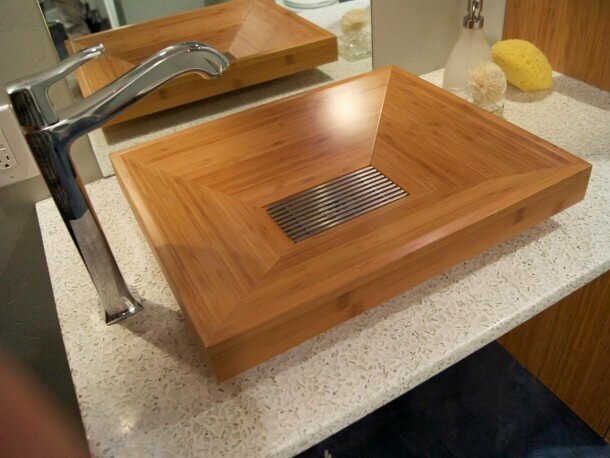 Sinks can be mounted directly on the circuit board, partially or completely be buried in the upper board cabinet. 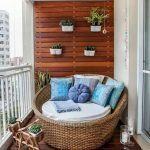 In this practical cabinet can be put many little things, incorporate shelves with chemistry or laundry basket or hide the sink drain. 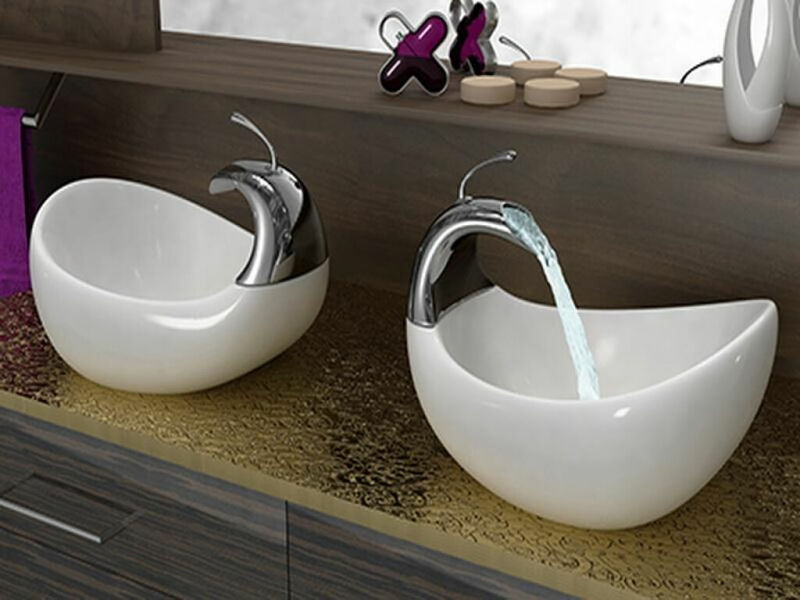 Washbasin may have a base, which allows him to stand alone in any part of the bathroom. 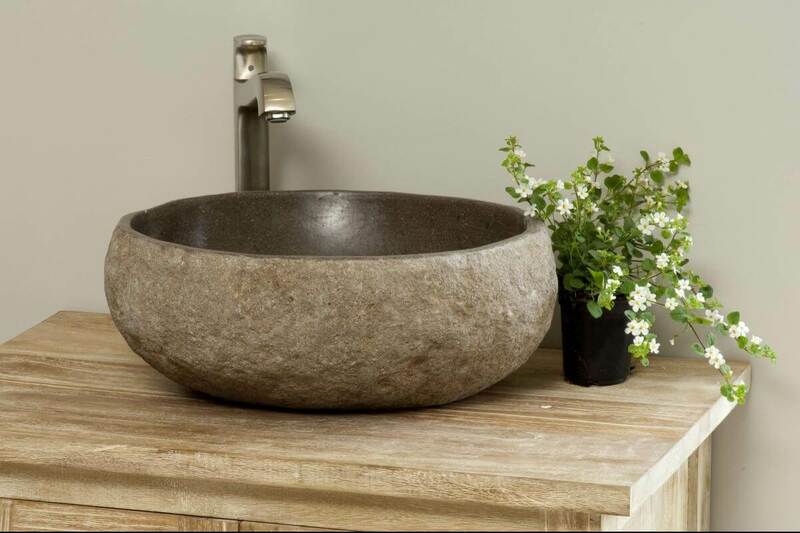 Positioned in the middle of a large bathroom will become a focal point and adds a clean and fresh look. 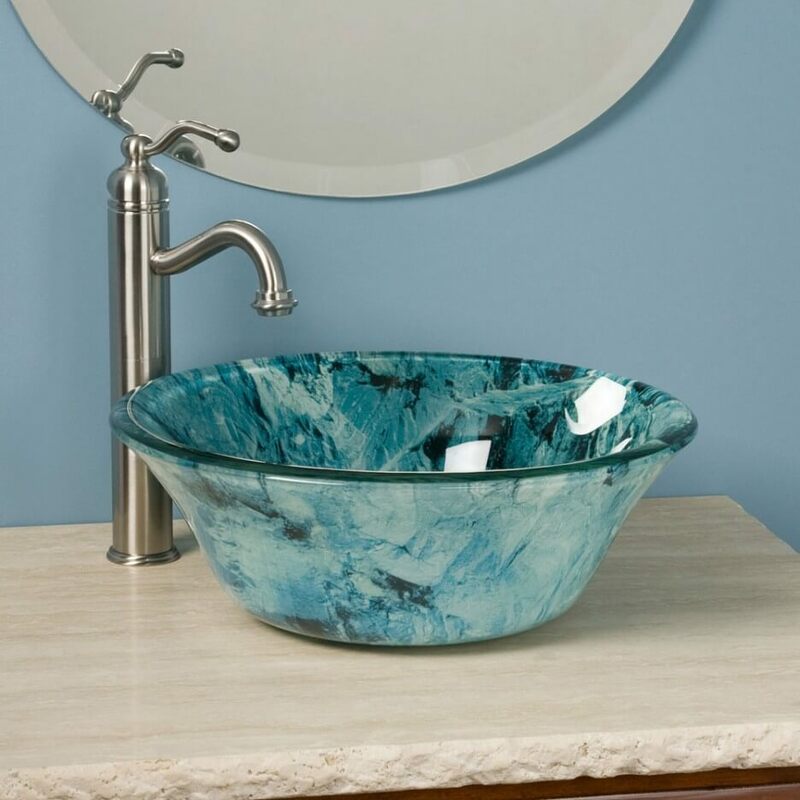 If the bathroom is very small, a corner sink can be set. This sink that is specifically designed for installation of the corner of the bathroom is a unique detail. 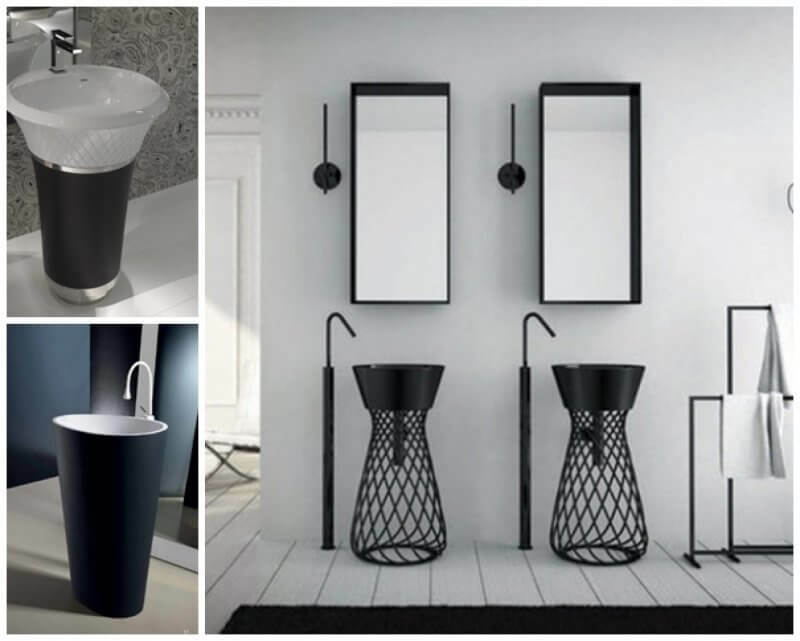 Style your bathroom to be functional and to suit all your needs. Enjoy decorating and be original!